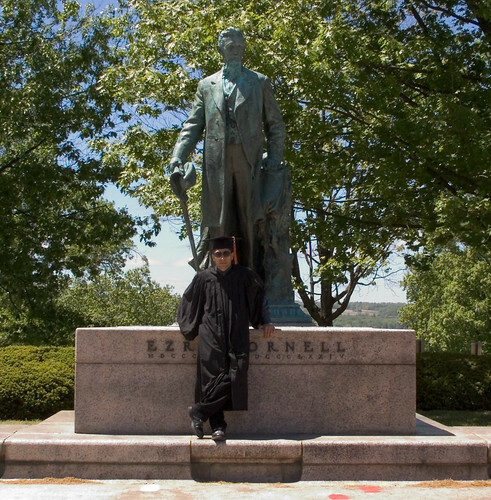 I would found a university where any man can stand in front of a bronze statue. Any man. By “man” I of course mean any member of humanity. Oh, go ahead and crucify me, feminine studies. Yes, man is an inclusive noun. Sorry if that marginalizes you. Hey, it could be much worse. At least it’s not a language like Spanish. If the entire university was female, save one male student we’d have to call the entire student body male. Speaking of student bodies…hello there. Oh, now I’m actually being sexist, aren’t I?